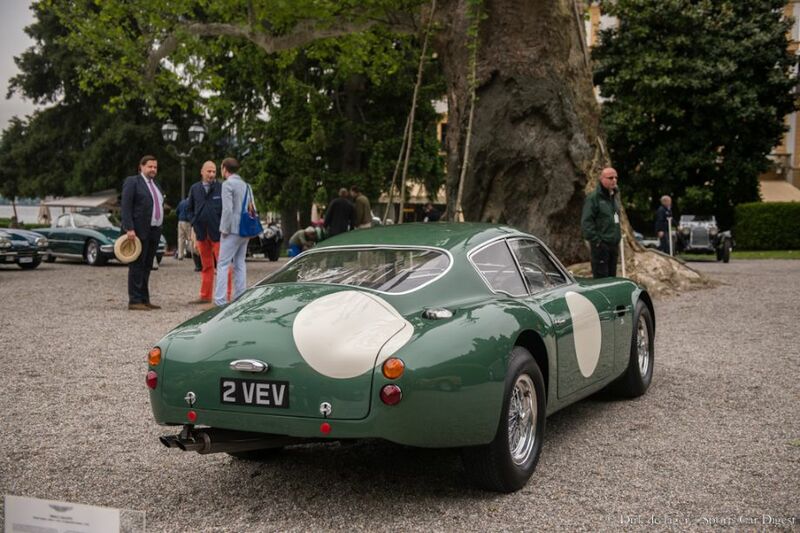 Villa d’Este, a magical name for every car guy. Some link it to the gorgeous Alfa Romeo 6C 2500 SS from 1949. Others think of Europe’s best known Concours d’Elegance where that Alfa “stole” its name from. 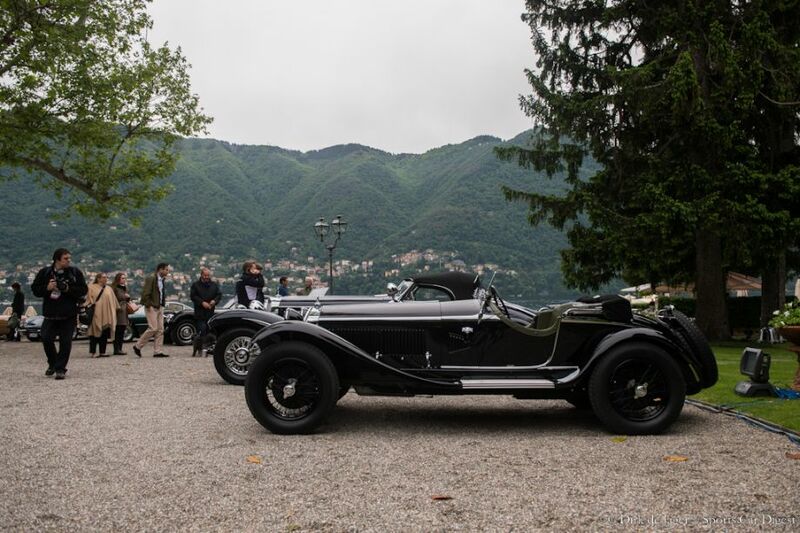 Held for the first time in 1929 on the shores of Lake Como close to the Swiss border, the Concours has established itself as one of the prime-time events to show and to be seen. This is the third edition since the event moved to the new date at the end of May, after being held in April for a long time. Organizers opted to move due to more favorable weather although this year that was all for nothing. Just as the week before during the Mille Miglia the strange weather kept blazing around Italy resulting in rain, ice-cold winds to very nice sunshine on the final day. 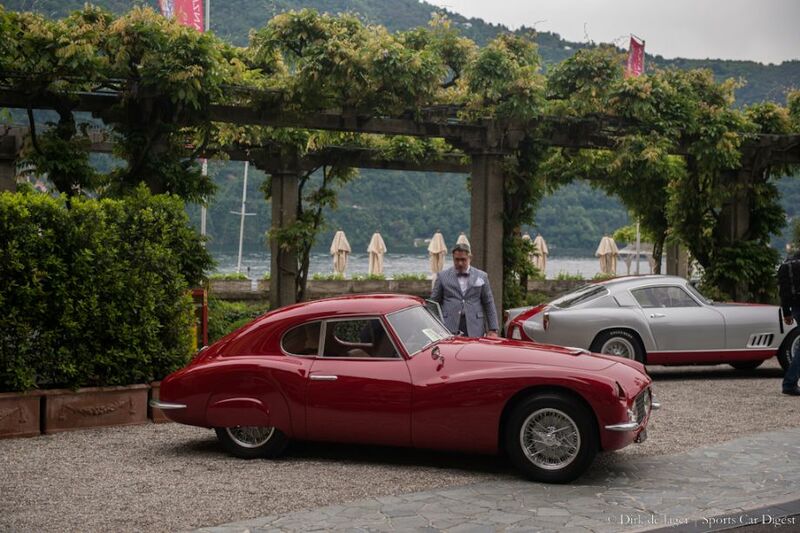 Due to its limited space at the Hotel Villa d’Este, the Concours limits itself to “just” 50 cars, all handpicked to suit that year’s theme’s and to ensure to best possible showing. With nine classes, two were reserved for marque-only celebrations of Aston Martin and Lamborghini, both showing some of the finest cars around. From Aston Martin, how else can you not stop drooling over ‘2 VEV’, probably the best known Aston Zagato. It was followed by one of the most stunning Lamborghinis and no, not a Miura SV this time, but the very first Lamborghini ever made. The 350 GTV that originally was only a static model showcase, but seeing that car drive around next to a “regular” 350GT is just the reason why this show is so highly regarded. At Villa d’Este they never give the typical classes, mostly since they allow such small number of cars in, so that means that often they have to get creative with naming the groups and what to put in there. Take Class F: California Dreamin’, the name alone suggests beautiful open top sports cars to go cruising along with by the pacific coast. And you are not wrong, lined up were a Jaguar XK120 and XKSS, a Siata 208S, a 289 Cobra and of course a car that can’t miss here, a Porsche Speedster. The same goes for the Speed and Style class. A lot of style can be found in a Fiat 8V Rapi or a Ferrari 250 GT Tour de France and 250 LM, the Speed is more reserved for the BMW M1 and the one-off design study Lancia Sibilo. Brought by Italian collector Corrado Lopresto this 1978 Bertone concept car was based on a Lancia Stratos with a very potent engine, so speed she defiantly has. Yet this year all eyes were directed towards the pre-war classes, as there was some gorgeous machinery filling up those classes like an Alfa Romeo 6C1750 GS, Lagonda LG 45 Rapide or two top Mercedes-Benz – 500K Spezial Roadster and 540K Cabriolet A. It doesn’t matter how stunning and rare these cars are, you can always be out staged by something bigger and better. And this is just what happened this year. First Paul Andrews shows up with his 1928 Mercedes-Benz 680S Saoutchik Torpedo Roadster, in the mind of yours truly the most beautiful pre-war Mercedes there is. And for the ones who are doubting, this was last year’s Best in Show at the 2012 Pebble Beach Concours d’Elegance. You would think the Pebble winner would have the show in the bag, but you would be mistaken. 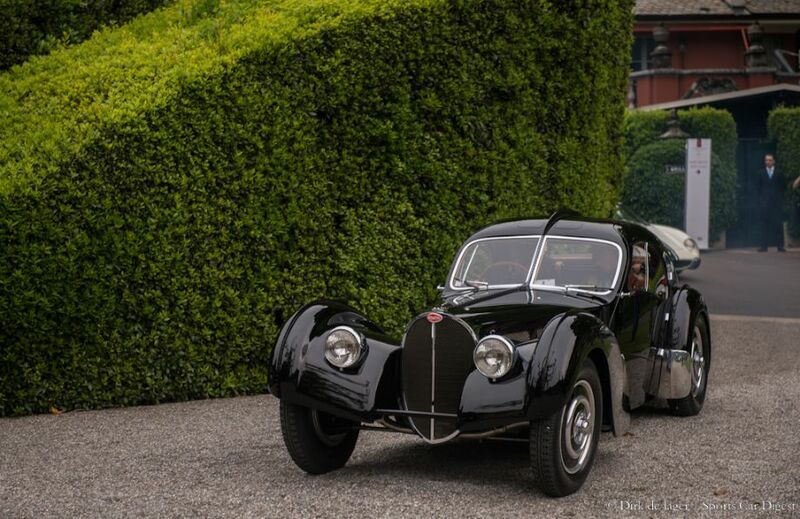 As written earlier, you can always be out staged as this was clearly demonstrated when Ralph Lauren decided to show up this year with his 1938 Bugatti Type 57SC Atlantic. This car has probably one of the most described design features and comes out in public sight so rarely that no matter when the caretakers dared to move or approach this old French lady the car got swamped by dozens of admirers hoping to get a better glimpse of this rare beauty. It even got slightly worse as soon as Ralph Lauren dared to get by the side of his car, then the question arose who was the biggest movie star – the Bugatti or its famous proprietor. 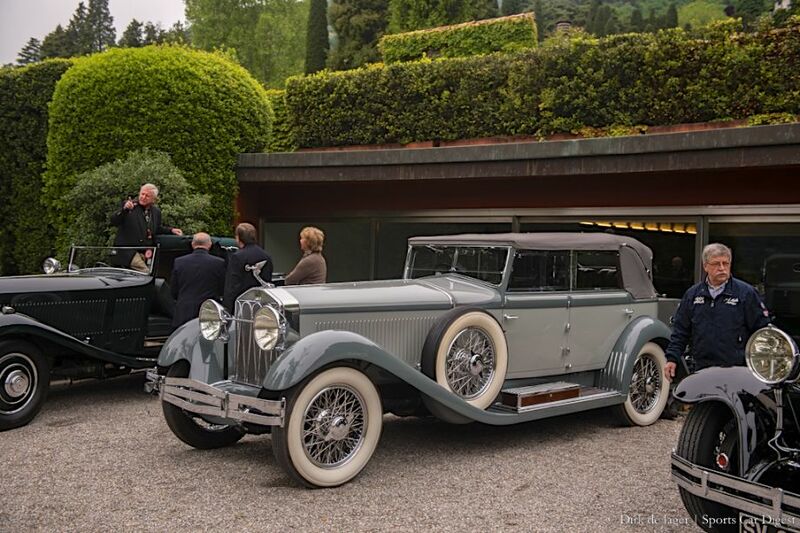 Either way, Concorso d’Eleganza Villa d’Este always gives out three Best of Show cups, one chosen by the public on Saturday and the second also by the public but then on Sunday when the crowds can enter the bigger showfield one kilometer down the road at Villa Erba. The last one is reserved for the panel of judges who announce their choice during the gala dinner. They can “only” choose from the nine First in Class winners, that naturally included the Bugatti and Mercedes mentioned above, but further a Ferrari 500 Superfast, Aston Martin DB4 GT, Ferrari 250 GT SWB, Jaguar XKSS, Ferrari 250 LM, Lamborghini 350 GTS and the Ferrari Dino 166P/206P Spider. Although they have a well established reputation here for not always choosing the obvious car, this year the entire board of cups was swept away by the Atlantic. By the amount of people who kept drumming over the car during the length of the weekend it was to nobody’s surprise about this year’s outcome. 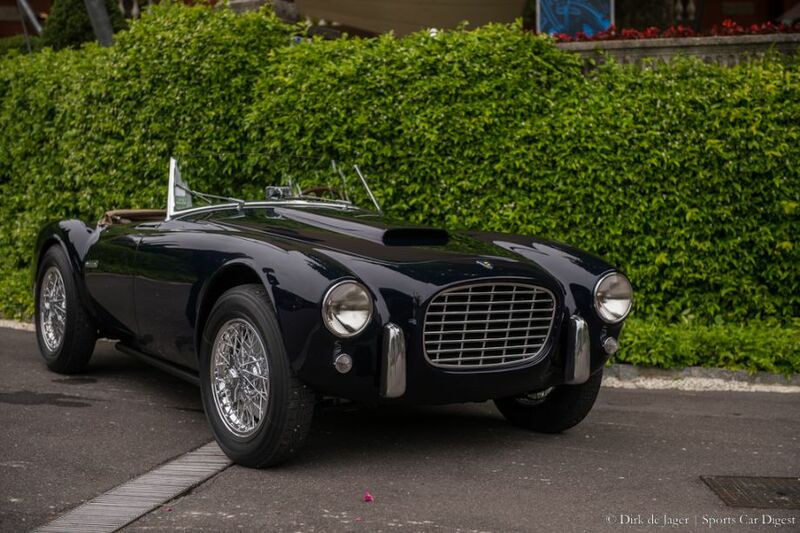 We can only applaud such appearances of rare and valuable cars since they deserve to be seen by the audience, despite their rarity and value, even if it diverted some attention from all the other great cars that graced the shores of Lago di Como. 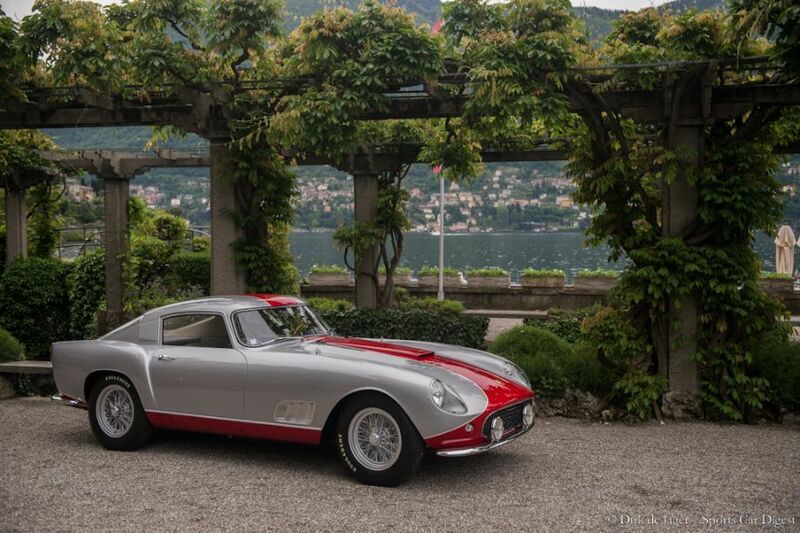 Photographer Dirk de Jager documented the 2013 Concorso d’Eleganza Villa d’Este, offering the following photo gallery that shows the quality entrants and stunning scenery found at this year’s event. We split up Dirk’s 100 pictures into two galleries. The first gallery starting below features our favorite 50 images, all displayed in the full-width view of our website, while the second gallery can be found on the last page of the article and gives a comprehensive view of all the photographs. Kudos to M. Dirk de Jager for a wonderful feast for the eyes and senses. What lovely work, done in exquisite taste. Thank you so much. Beautiful Photos ot the cars, But why has the winner of the ASI award been missed out of photo’s and the write up. I know it was a modern car but the car won a trophy?